No Clear Water? We Can Help! Unless you’ve added food coloring or a powdered drink mix, oddly colored water is not something you should be seeing in your home. Aside from its appearance and often unpleasant odor, discolored water can indicate a serious problem. This water shouldn’t be drunk, bathed in, or used for laundering, and the problem should be found and corrected as quickly as possible with our plumbing services. There can be multiple reasons for colored water pouring from your taps, but your hot water heater is one of the “usual suspects”. Start though, by eliminating the cold water. Turn that tap on and let it run. If the water is clear in appearance, move on to your hot water. This water is stored in your hot water tank, where several problems that cause water discoloration can occur. First, sedimentation can build up in the bottom of the tank, discoloring its water. An aging water tank can rust and leech into the stored water, giving it an understandably rusty appearance when it pours out of a tap. And third, iron bacteria can build up in water tanks over time if your water supply has a high iron content and the water heater isn’t frequently on. Water is noticeably yellow in color when iron bacteria is present. Non-heater water discoloration can be caused by breaks in or flushing of main water lines. Aging copper piping results in green or even blue water. Badly clogged pipes result in dark brown or black water. Cistern problems can also result in discolored water. With all due respect to those home repair programs, this type of problem should only be handled by professionals, for reasons of health, safety, and property protection. After determining that water discoloration is not being caused by a main line, a plumbing company should be contacted. Plumbers can determine the source of discoloration based on its hue, and quickly move to a plan of action. Water tanks can be examined and flushed out or replaced. Pipes can be examined with snakes and cameras for flaking and breaks. Pipes can then be replaced or unclogged. Annual inspections are recommended for household plumbing systems to detect signs of aging, damage, and clogging. Homeowners should regularly examine water heaters for signs of leakage and rust and have them repaired and replaced as needed. And your plumbing company can recommend and install special water filtration systems to improve your water quality. 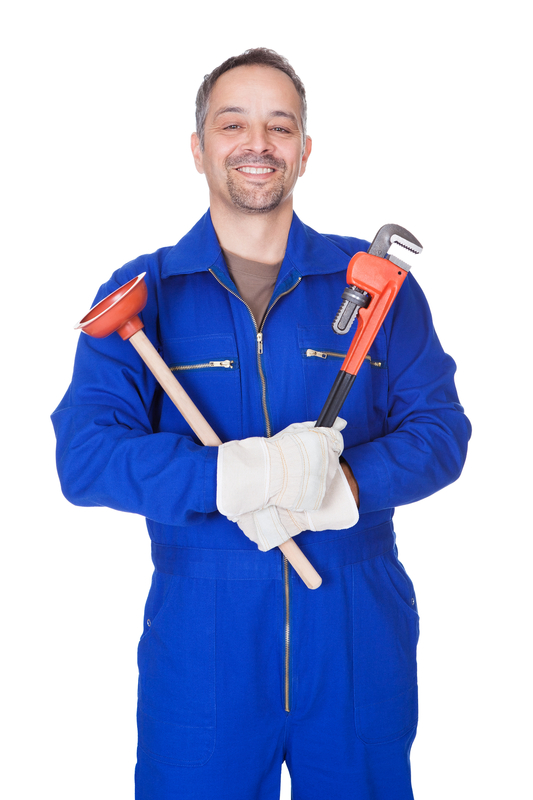 Bring in a plumber into your Annappolis home to look over your plumbing system and make the necessary corrections. Call Heidler at (410)-268-7191 today!